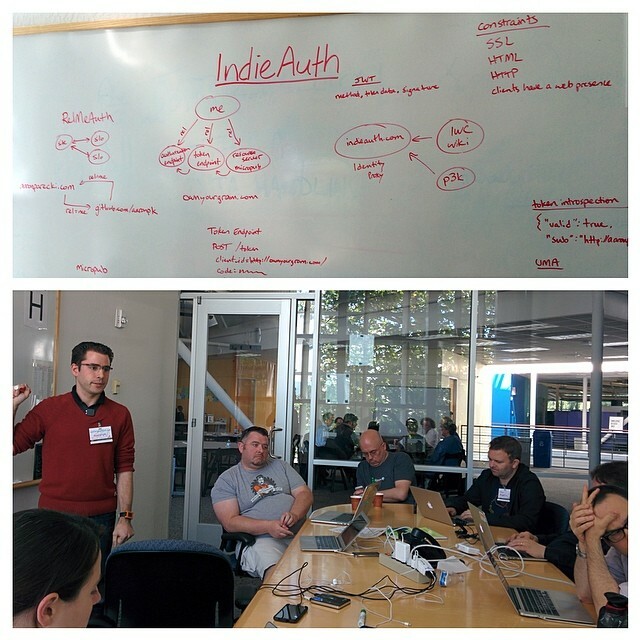 Posts about the 2014-05-06 IndieAuth IIW session. Notes taken by Ben Werdmülller at IIW on 2014-05-06 on https://etherpad.mozilla.org/iiw - archived below. This page was last edited on 25 October 2018, at 07:22.